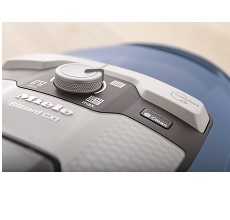 Since 1899, Miele has been dedicated to fulfilling our founding promise of ‘ImmerBesser’— a German phrase meaning ‘Forever Better.’ We deliver on this promise with our full suite of state-of-the-art home appliances, and we support your passion for a cleaner, healthier and more comfortable home with our innovative, award-winning collection of vacuum cleaners. 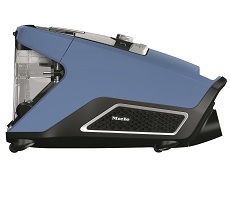 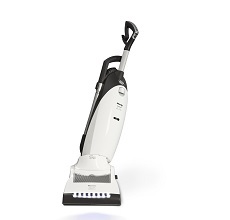 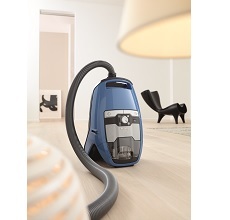 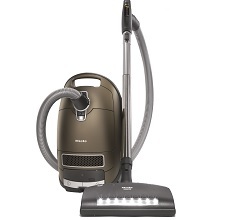 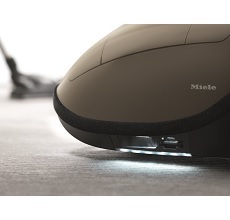 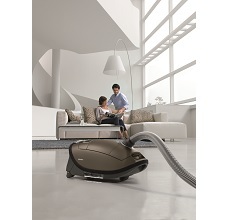 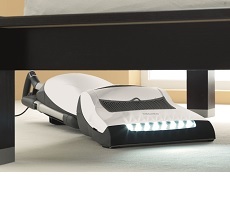 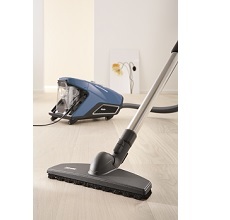 Whether cleaning plush carpets or polished hardwoods, handcrafted furniture or delicate upholstery, Miele’s canister and upright vacuum cleaners help you care for all aspects of your home. 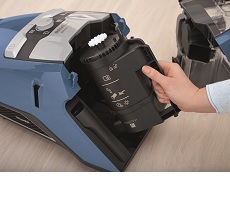 Our advanced, technologically superior filtration systems also improve the quality of air in your home, so you and your family will breathe easier now — and for many years to come.